Road: Alberto Contador (Astana) lost the stage victory on the 12th stage to compatriot Joaquin Rodriguez (Team Katusha) but took ten seconds on Andy Schleck (Team Saxo Bank). Alberto Contador (Astana) lost the stage victory on the 12th stage to compatriot Joaquin Rodriguez (Team Katusha) but took ten seconds on Andy Schleck (Team Saxo Bank). 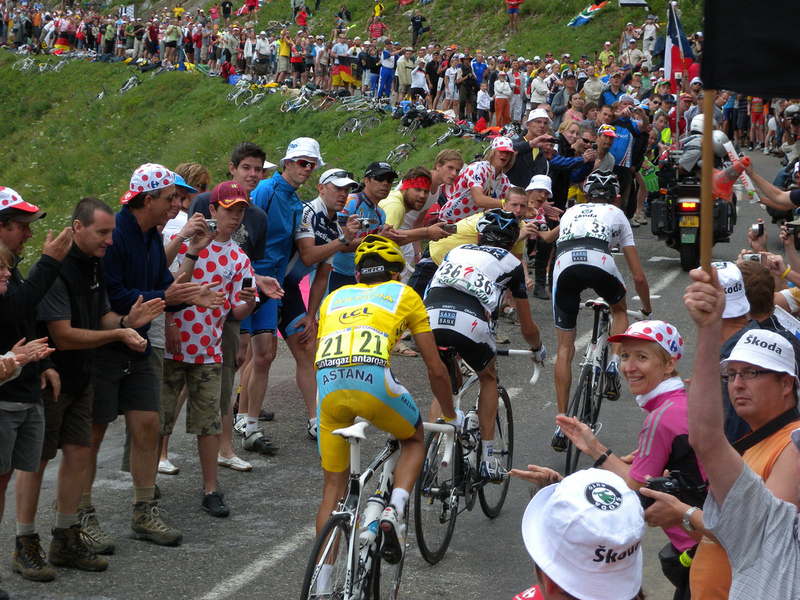 Contador attacked hard in Mende, who is a really steep climb, when Andy Schleck was distracted for a moment. This meant that Luxembourger did not manage to break into ish wheels. 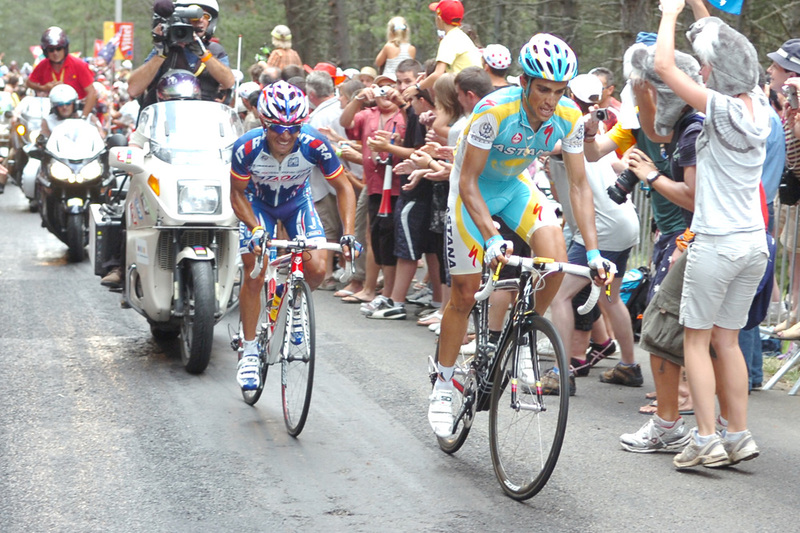 Alberto Contador gave everything in the lead while Andy Schleck ran tactically and took his pace just behind. In case it distinguished ten seconds between them. Ten seconds is not very much in today but may prove to be crucial in Paris. What is more important is the mental game between the two stars. 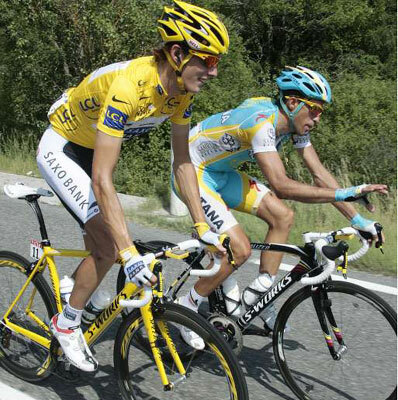 Contador showed Schleck that he dares, and may attack him. Positive feeling for Astana förstaåkare that is. 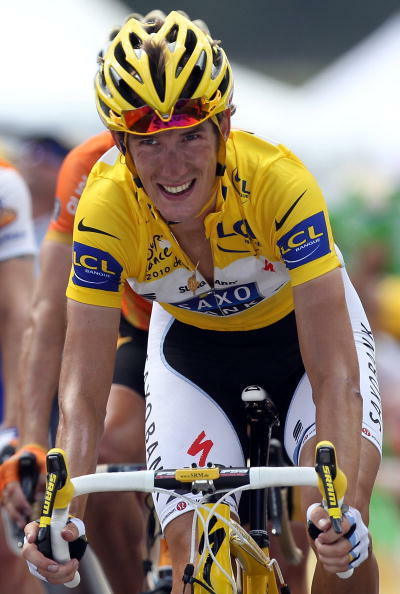 Though Andy Schleck tried to turn the lost ten seconds into something positive after the finish. 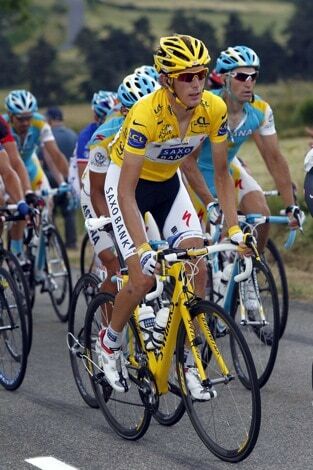 – Alberto Contador attacked even though he had Alexandre Vinokourov in lonely management towards a stage victory. It just shows that he is afraid of me. He sacrificed a stage victory to the team to try and take in time for me, “says Andy Schleck to Eurosport after the finish. 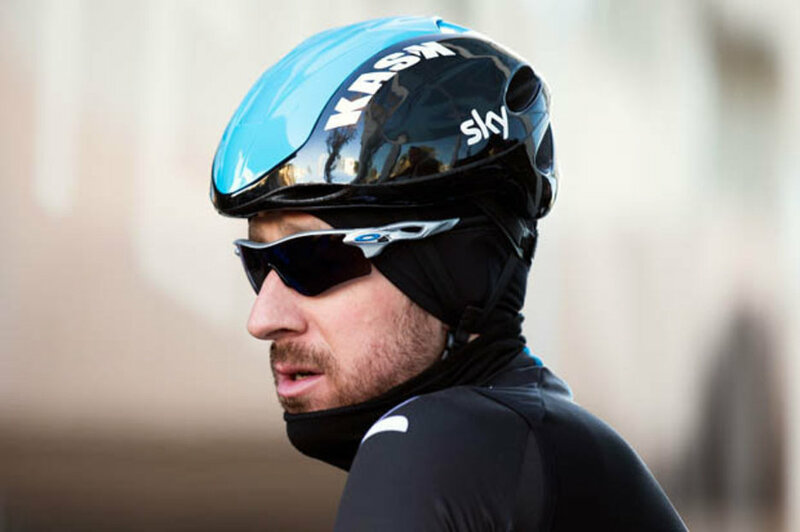 Greift Schleck in Mende Contador an?